When the going gets tough, the tough sit down and meditate! And that’s precisely what the beloved actor and musician John Stamos has been doing. 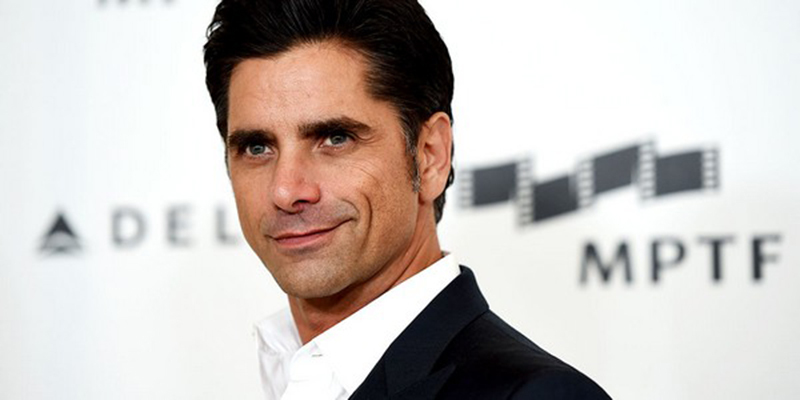 After the heart-breaking loss of his mother in 2014, Stamos’ life took a turn for the worse. “I lost my mother, and she was the love of my life. Obviously a difficult time for me,” he explained the onset of his self-destructive behavior on The Today Show. In 2015, he was arrested for driving while intoxicated. After spending a month in rehabilitation, Stamos returned full of determination to turn things around. “You get a wake-up call. Life is too precious and it’s time to get back to what got me here in the first place: being a good person and taking care of myself, taking care of others and being healthy enough to love,” Stamos said to The Los Angeles Times. “This year has been about clearing my head, being healthy and getting my career back on track. I think everything will fall into place as long as I’m good, solid and spiritual,” Stamos revealed to People magazine. And crucial in keeping Stamos on the right track has been his daily Transcendental Meditation practice. Stamos learned the technique in the 80’s when he started playing drums with The Beach Boys. 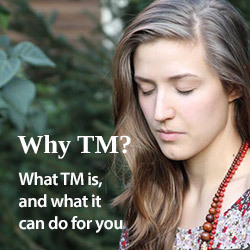 “Mike Love introduced me to Transcendental Meditation. I kept that as part of my grounding process,” Stamos said. “Last year I got back into daily meditation. It has helped me a lot — centering me and giving me a certain clarity. There’s something spiritual about it. To sit for 20 minutes a day and not be on my computer, phone or texting is empowering…. It clears my mind to let good things in,” the actor explained in a recent interview. And things really have been looking brighter for Stamos lately. His Netflix series Fuller House – a sequel to the 1987–95 famous sitcom Full House — was received well by the audience. His Fox seriesGrandfathered brought him a 2016 People’s Choice Award for Favorite Actor in a New TV Series. FEELING CONSISTENT: Morning meditation makes Stamos feel like he can take on the day. “I’m always in such a turbulent up and down,” he says.